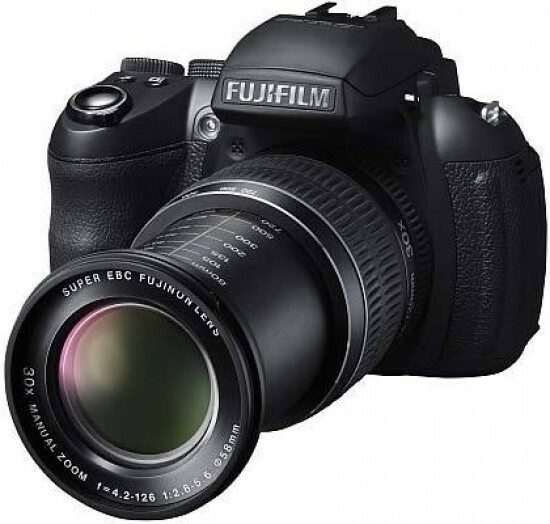 Reviews of the Fujifilm FinePix HS30EXR from around the web. You'll likely be attracted to the Fujifilm FinePix HS30 EXR by its long zoom and high resolution, and you wouldn't be disappointed. It's packed with features, produces a great set of pictures and takes no time at all to get to grips with.